In the movie, a slave woman is purchased for $12,000 (which would be roughly $300,000 today) and the average price of a slave at the time was $400 or $500 ($10-$12,000 today). Now, it gets a little sticky to discuss this because let me be clear: the concept of “owning” another individual is abhorrent to me… the thought of “owning” another individual that has been kidnapped from their home and country… well, it literally sickens me. But I just kept thinking about it. I mean… if someone told me that I was “worth” the same amount as a used Kia, I mean… gosh. Love Kia and all, but… okay, not much of a confidence boost there. But then if someone came up to me and said that I was “worth” the same amount as an Aston Martin Vanquish. Well… I’m just saying. That’s a self-image game changer there people. I mean… look at the difference. 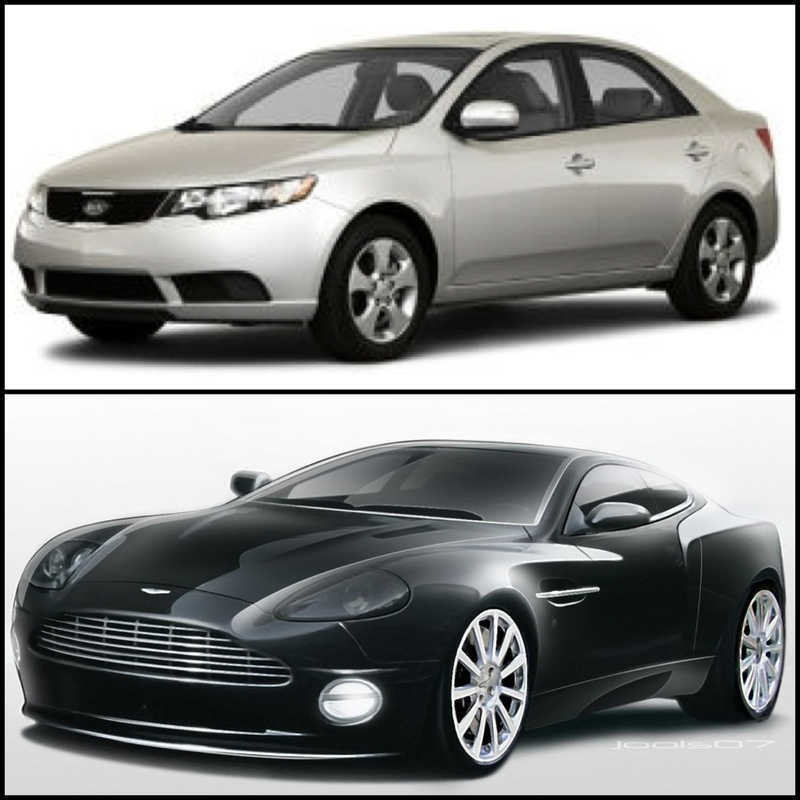 And ya know- the way you treat a Kia versus an Aston Martin is gonna be different too. A used Kia you’re just gonna… drive it. use it. abuse it. But an Aston Martin… you’re gonna get an extra secure garage space for that sucker. You aren’t gonna drive it when it rains. You aren’t gonna take your kids to McDonalds in it. And you DEFINITELY aren’t going to put diesel in it. Heck, you aren’t gonna put anything other than premium-diamond-encrusted gas in there. This is how I need to think about my body. God didn’t buy me for the same price as a used Kia. It’s closer to the Aston Martin, but that is still far below. He bought me with blood. He traded his own child for me! My body is worth-it. It’s worth the effort to honor it! So, I can look in the mirror today and know that I am the Aston Martin. I am valuable. God, WHOO HOO! I love being valuable. Especially because I know that the part of me that is valuable isn’t what is on the outside… but it’s what is under the hood. You make me want to take care of myself just to honor You because You bought me at such a high price! Thank you for giving me such a positive self-image of myself today… thank you for buying me at a HIGH price instead of on the cheap so that I would know how much I mean to you. Thank you God for making my worth: valuable.